So You Can Relax and Play! 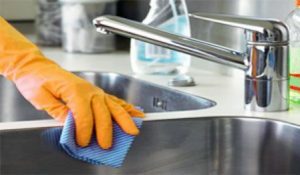 Paradise Services is your one stop Condo, Residential, and Commercial Janitorial Cleaning and Facility Maintenance Company In the Orange Beach and Gulf Shores, AL area. We also cover the Fort Morgan, Foley, Robertsdale, Elberta area as well as Perdido Key and Pensacola FL. Our geographical area continues to grow and as the need arises we will cover additional areas in the Baldwin County area. Maid Service and House Cleaning You Can Trust! Our housekeepers are trained to meet our high expectations in caring for your home or vacation rental property. All of our units are inspected prior to each guests arrival to insure quality and consistency in our cleaning. We clean kitchens, bathrooms, bedroom and balconies. We dust, sweep, mop and vacuum all units, appliances are cleaned, ceiling fans are wiped off, windows cleaned, blinds dusted and under beds inspected. 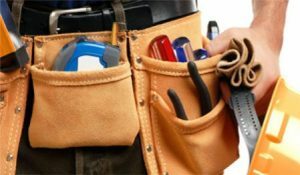 We provide routine minor maintenance for all of our properties, i.e. replacing air filters and light bulbs as needed with energy efficient products, batteries for your remotes and smoke detectors, and other small items. 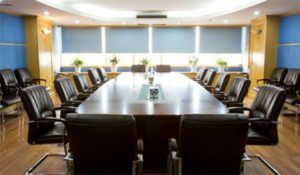 We also provide major maintenance services through our in-house technicians and our network of expert local trusted contractors. 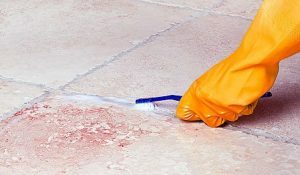 We offer carpet cleaning, floor cleaning, floor stripping, waxing, grout cleaning, interior and exterior painting, pressure washing, plumbing, electrical and HVAC (Heating / Air) service. Excellent house cleaning service. I just had a cleaning crew over a week ago and they did an amazing job cleaning my house in just an hour. The cleaners were very polite and friendly too. Our family would like to say big thanks to Paradise Services Cleaning Company. We have a vacation rental home that gets trashed by renters. This company manages to transform it from a weekly wreck to a 5star hotel. Nice people and good cleaning service! The reason that I use Paradise Services is that I know that the crews that show up to my home will always be good folks. I feel comfortable with them in my home and they do a good job cleaning. Super cleaning company. Reliable, competitive in pricing and great results! Very consistent service, always on time, never any issues. 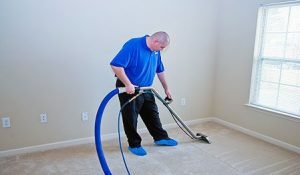 We have been using Paradise Services to clean our rental properties / condos in Orange Beach and Gulf Shores for several years now an d have always been pleased with the service and affordable pricing. Being new to Gulf Shores, AL area we were referred to this company be a fellow home owner. I must say that I was pleasantly surprised by the level of service we received. Thanks for the hard work. I've tried a couple of cleaners around Foley, AL and so far these guys are the best. These girls know how to clean, they do a good job, are friendly and I can trust them to be alone in my home. We have used Paradise Services for more than two years to clean our condo in Orange Beach, AL and have always been pleased with the service they provide. They also offer competitive pricing and do a great job communicating with us anything they need. It's been a pleasure working with Phyllis and her team at Paradise Services of Foley. They are honest, respectful, prompt and transparent in an industry where many are not typically known for being such. Would recommend to anyone! Paradise Services provides quality cleaning and maintenance services to Coastal Alabama, portions of Florida, and surrounding areas. We service both residential and commercial clients.